Modern vehicles these days give us a ton of information about the car thanks to numerous computer systems, monitors, and sensors. 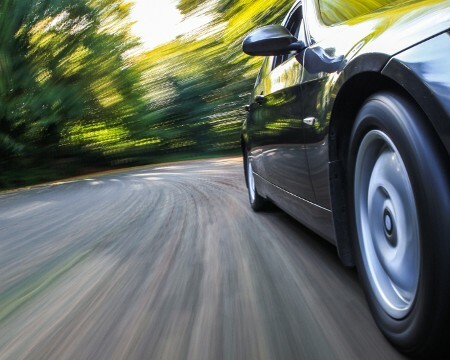 One of the systems you should pay specific attention to is your tire pressure monitoring system. This tells you information about your tires and their pressure, which is important because too much or too little pressure is bad. Not only do you lose performance, gas mileage, and handling, but you put yourself in danger. You may not even realize how close you are to a flat tire or potentially ruining your car when driving over debris or potholes. When you need to be sure of your tire pressure, head to our Mendota BP Service Center. Our ASE certified technicians have over 40 years of experience and routinely service all kinds of tires. Stop by or schedule an appointment today!